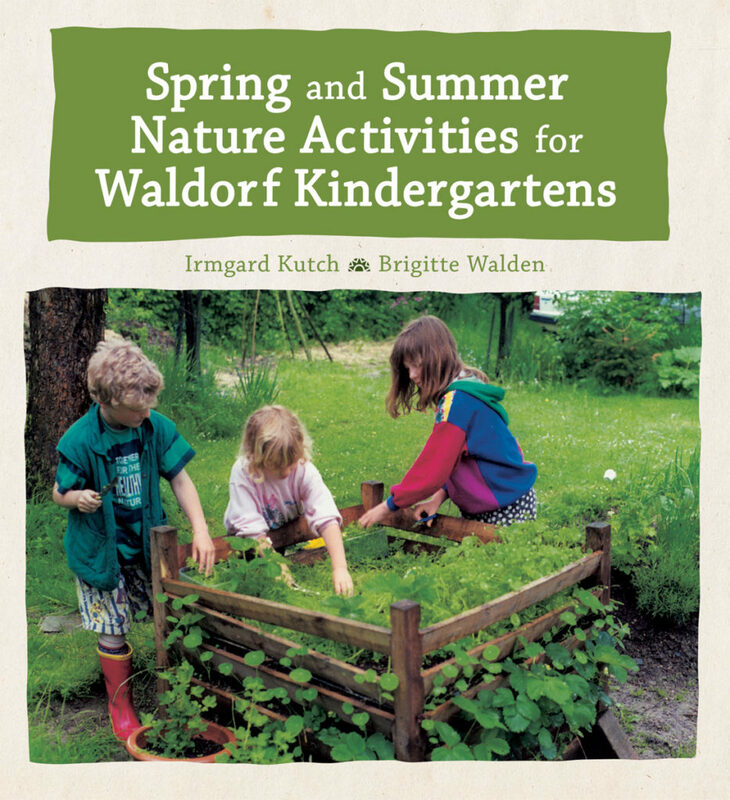 This book is full of wonderful ideas and projects for kindergarten teachers including growing and cooking fresh herbs, caring for butterflies, using plant dyes, building bird boxes, creating a stimulating kindergarten garden, and working with earth, water, fire and air. Here, we share one of the projects from the book for you to try out this spring! 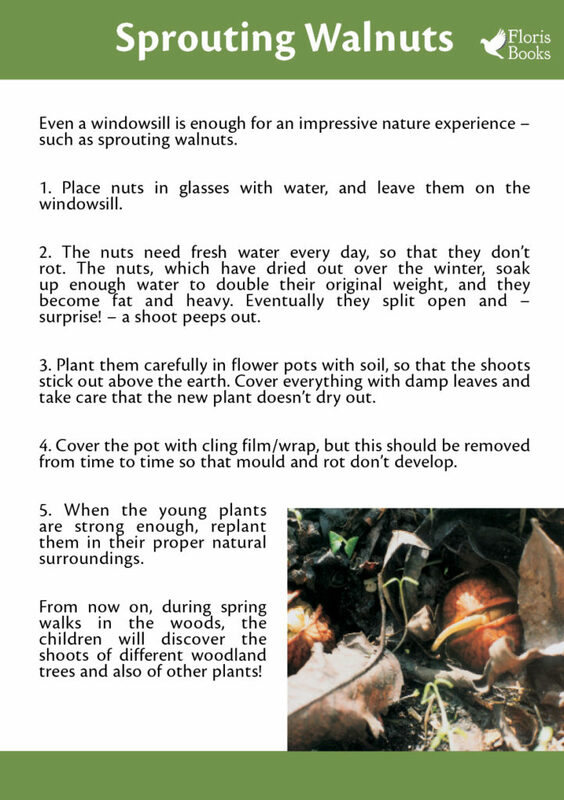 We’d love to see how you get on with your sprouting walnuts! Share your photographs with us online on Facebook and Twitter, tagging @FlorisBooks and using #sproutingwalnuts. Welcome to the Floris Books blog. Here you'll find feature articles on all the areas we publish in, including Steiner-Waldorf education, parenting and child health, the natural world and sustainability, and children's books.